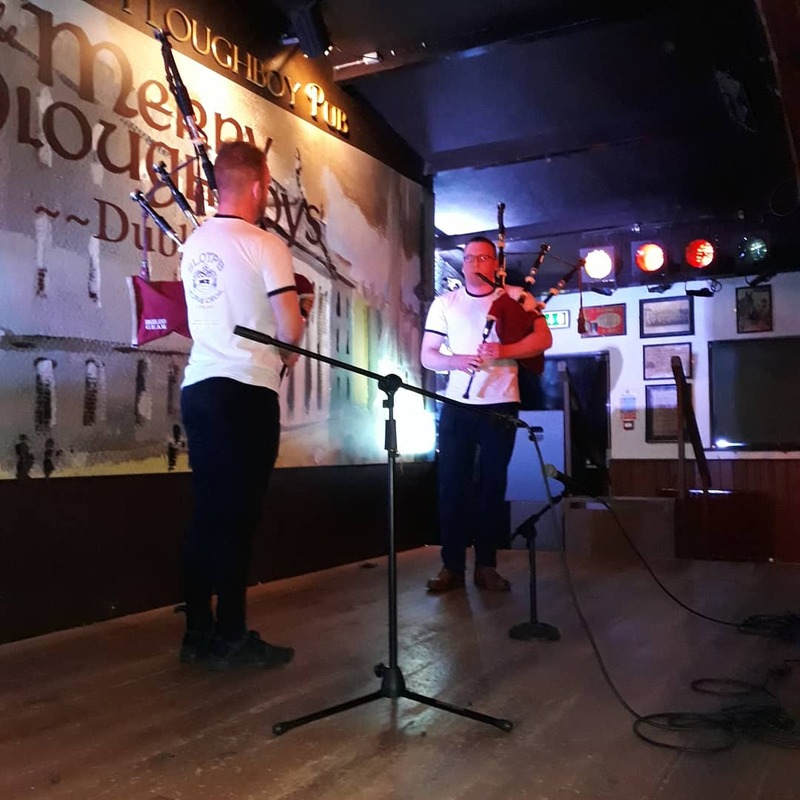 Family and friends of the late Geraldine Nolan organised a most unusual fundraising event, to benefit Pancreatic Cancer Research and Bereavement Counselling in St. Vincent’s Private Hospital. 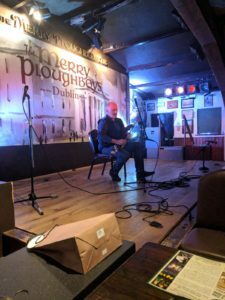 €2,190 was raised, for which we are most grateful. 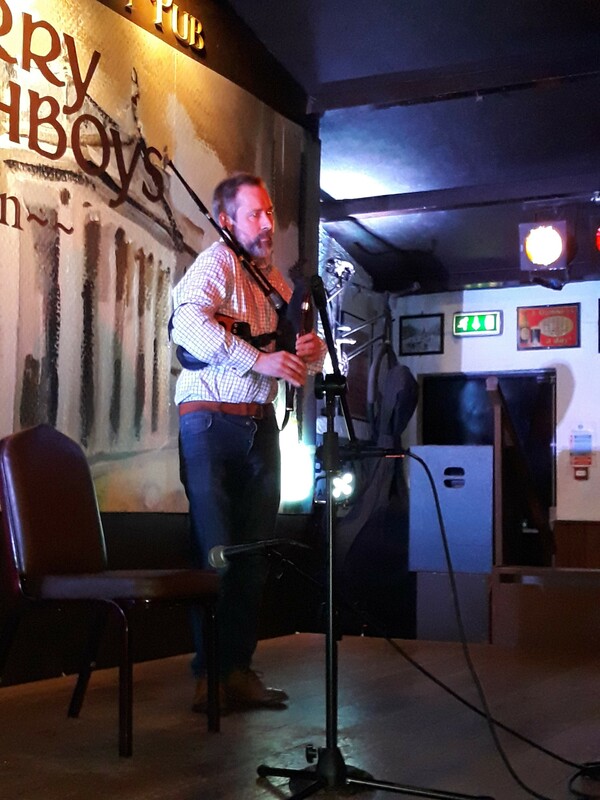 Geraldine’s son Ross expresses below, the detail of the event and motivation behind it. 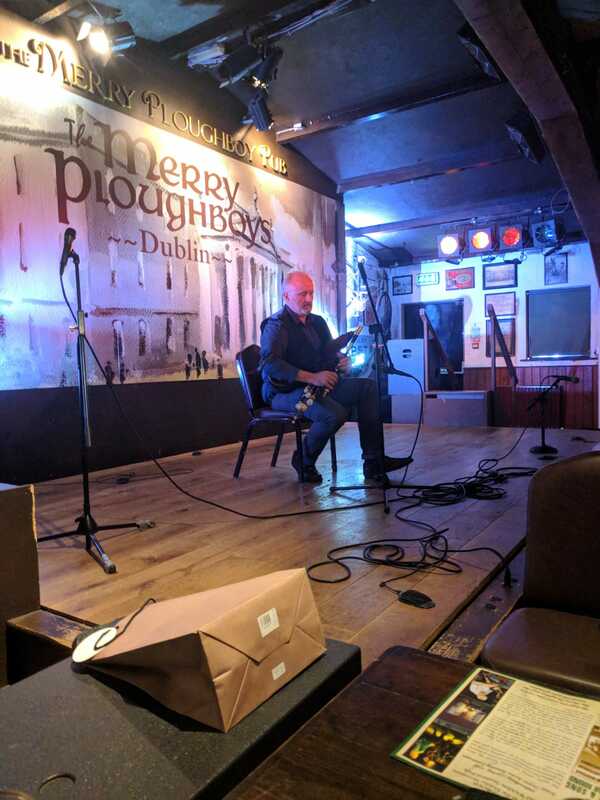 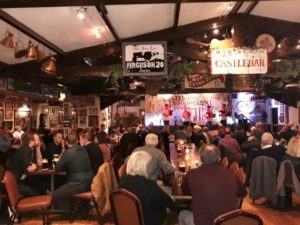 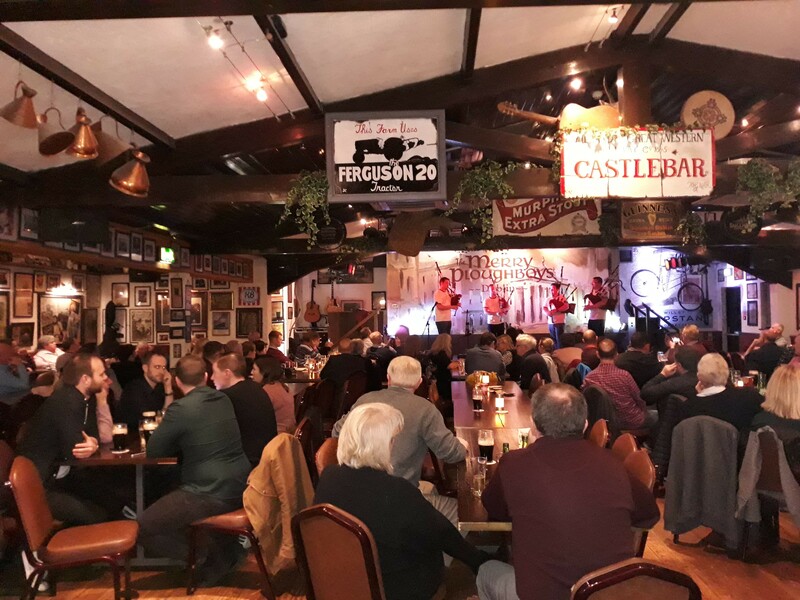 “On Friday 18th January last, the family and friends of the late Geraldine Nolan held a Memorial Concert on the first anniversary of her death in the Merry Ploughboy, Rathfarnham, (see photos) in aid of Pancreatic Cancer Research and Bereavement Counselling in St. Vincent’s Private Hospital. Geraldine received wonderful care in St. Vincent’s Private Hospital during her treatment and at the time of her death. The evening was a huge success featuring Uileann Pipes, Bag Pipes and Scottish Small Pipes all of which Geraldine herself played and taught to a very high standard.